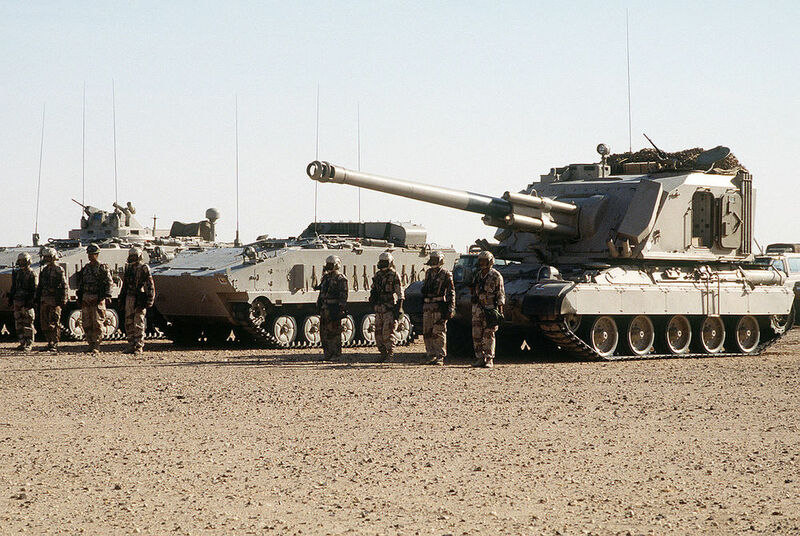 According to Saudi owned news organisation al-Arabiya, Saudi Arabia has confirmed that it will be deploying ground troops to Syria to combat the spread of ISIS. This announcement comes after several weeks of rumours that Saudi Arabia would move against ISIS. Such a ground operation will likely anger the Syrian government of Bashar al-Assad as well as the governments of Russia and Iran who will see the intervention as an attempt to slow the progress of the Syrian government against rebels, and also to limit the influence of Iran in the region. Iran and Saudi Arabia have been battling in a series of proxy wars for several years - most recently in Yemen where Saudi Arabia accused Iran of supporting the Shiite Houthi militia but a leaked US cable claimed that the US believe the accusations against Iran to be untrue.